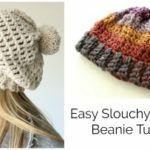 Beginner Crochet Beanie Round Up - Great Hats to Choose From! 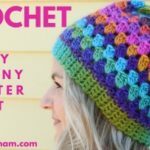 Well, I realized the other day that I have created a bunch of beginner crochet beanie videos, so I thought it would be cool to put them all on one post so you can take a look at which one my be best for you! I’m going to put them in order of most recent, you can click the photo to go to the post with the written instructions, materials and video tutorial. 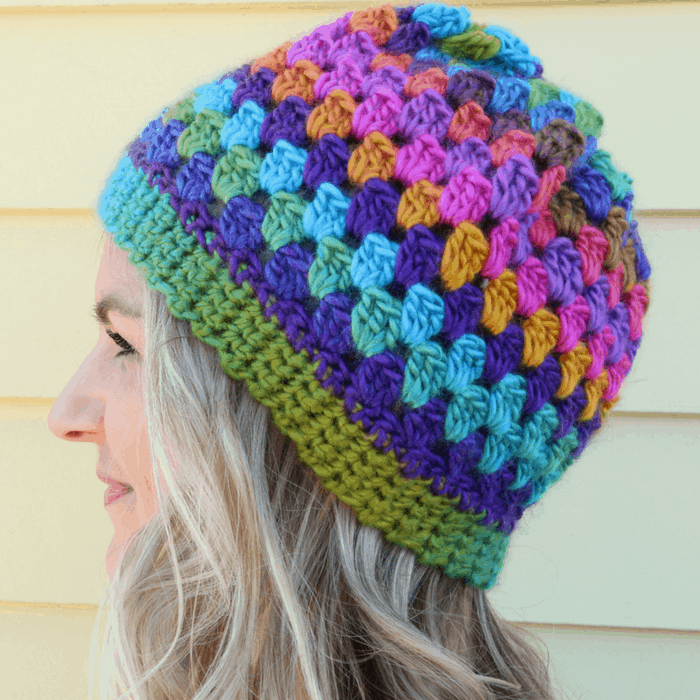 Are crochet beanies for absolute beginners? If you are an absolute beginner, I recommend a washcloth or a scarf before a hat to get used to the muscle memory of crochet and learn the basic stitches. I have a beginner class coming soon, but until then you can check out this washcloth or this scarf to get you started. Once you have made a few things, then I would say to make the Granny Cluster hat first because there is no increasing your stitches ;). 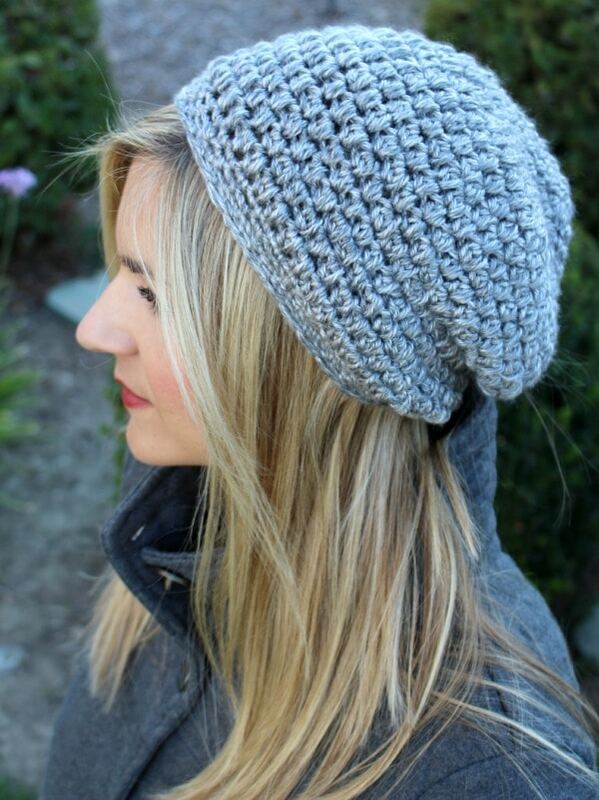 – Great beginner beanie featuring lots of options for different yarn on the post. –Same construction as Granny Cluster Hat above, so also great for new hat makers. -Simple and straightforward but need to check measurements for sizing to make sure you are on track. 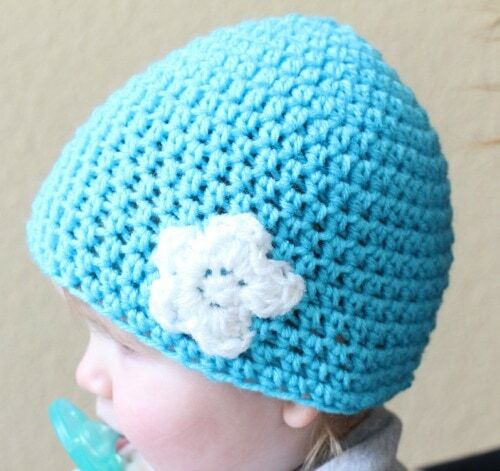 – same pattern as the yellow hat above, but toddler size. 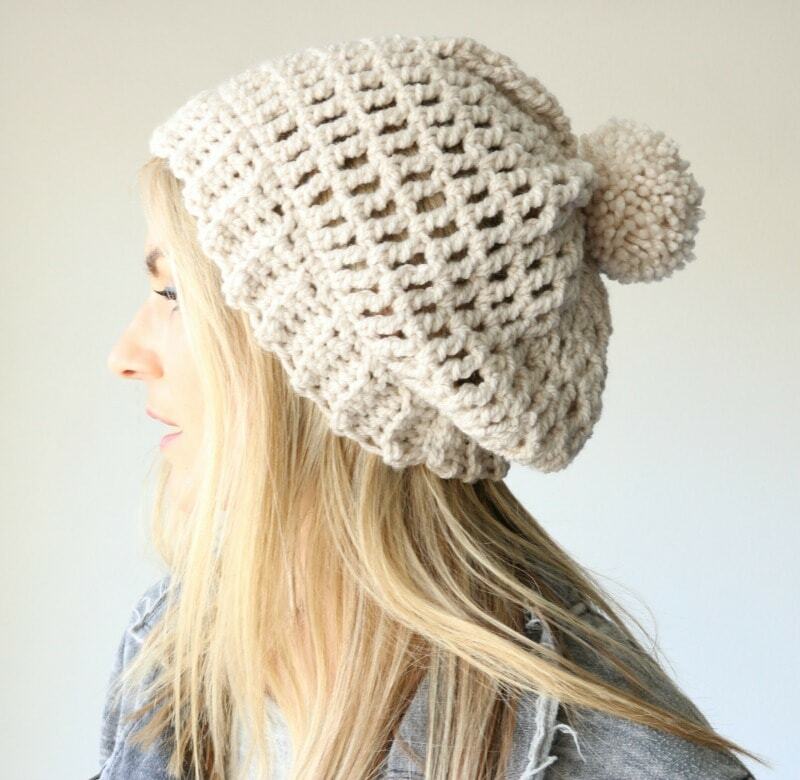 Not a Beginner Crochet Beanie, but close! 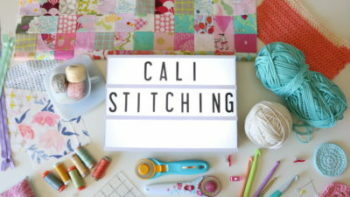 -no knitting or crochet experience necessary! Very beginner friendly and my personal favorite car ride craft. 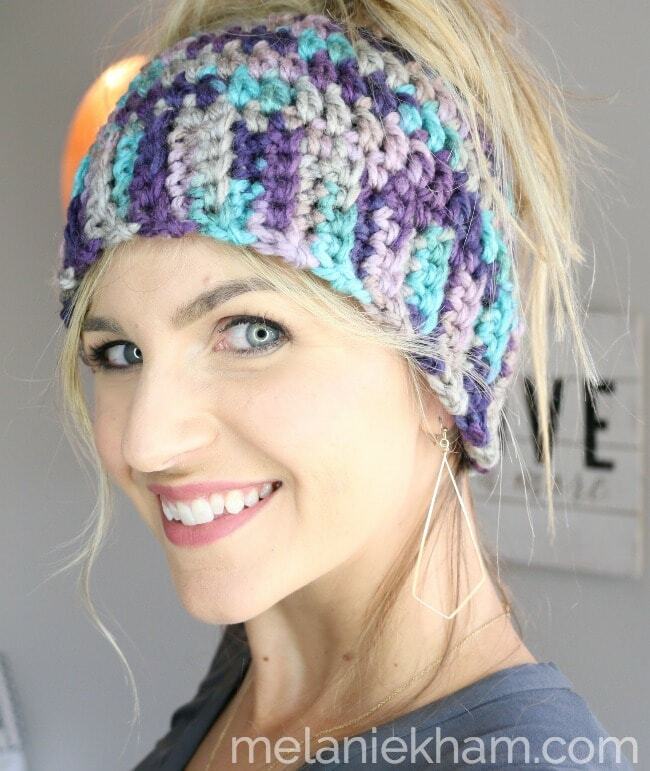 -not quite a beginner crochet beanie, but very close for my messy bun loving girls out there! 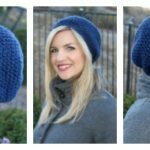 I hope this is helpful to see all of my hat projects in one spot! Should I do a round up post for all of my blanket patterns too? 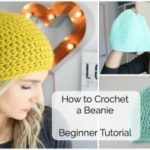 i just found your “how to crocher a beanie- beginner tutorial” YouTube video which you published on Apr 7, 2017. The printed pattern calls for starting with Ch 4 and sl st to join and the video shows the magic circle. 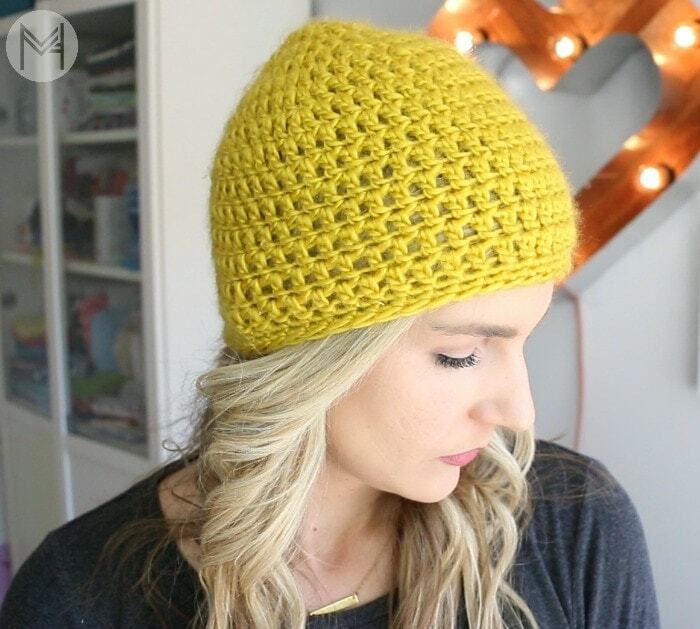 As I want to learn to do this beanie using the magic circle can you please point me in the direction of the written pattern for it. I am starting my crochet beanie. I am using your beginner tutorial. I will let you know how it worked out. Thanks for all your videos. I love your beanie hats and colors great taste. 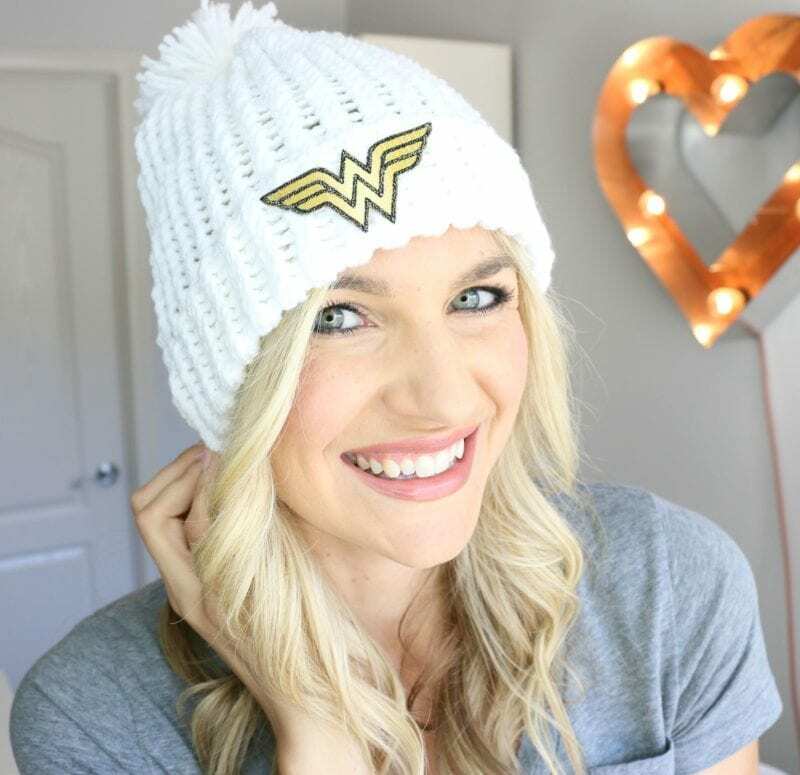 I just have a question I have made my daughter a couple beanie hats, but I notice you can see her hair through the beanie, how do you stop that from happening? She is 46 yrs old. Then I tried your bun less beanie and I have to try it on her several times to have it fit her right. I really appreciate you expertise. Hi Cece, You can try a different stitch like a half double crochet stitch. 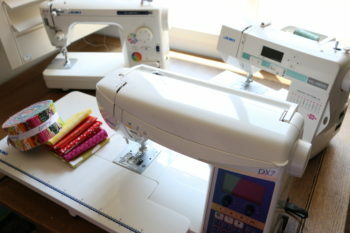 What kind of hook and yarn are you using?